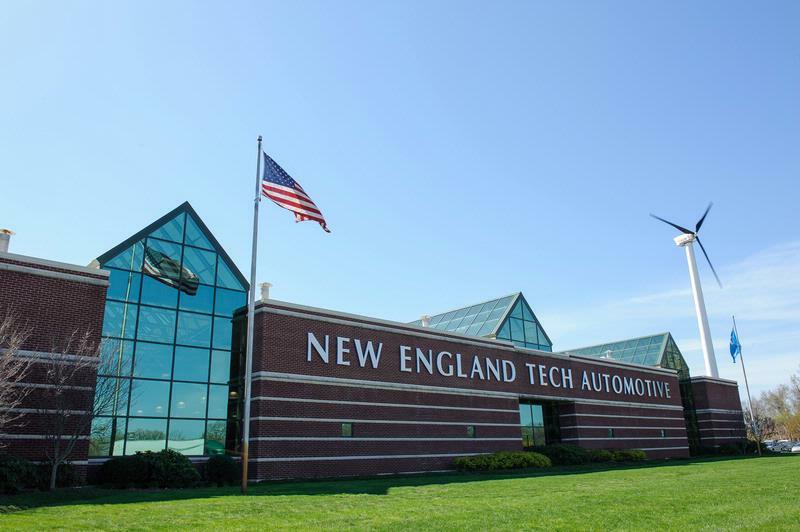 As the leader in technical career education in Southeastern New England, New England Institute of Technology is a private, non-profit technical university offering over 50 associate̠, bachelor’s, master’s and online degree programs. Each program has been thoughtfully designed with input from both educators and industry experts. New England Tech’s mission is to prepare each student for today’s competitive labor market by providing a solid base of analytical skills coupled with extensive hands-on training. Most of our associate in science degree programs are designed to be completed in as little as 18 months and our bachelor of science degree programs may be completed in three years. Today, enrollment has grown to nearly 3,000 students. Check out NEIT and the services we provide Veterans on campus. We provide top-tier education-related resources and an environment where you will feel right at home! Check us out and connect with us today! Rhode Island Governor Gina Raimondo along with her economic and workforce development team, members of the R.I. Department of Labor and Training and top officials from General Dynamics/Electric Boat (EB) visited New England Institute of Technology on July 19th to unveil a strategic workforce plan aimed at addressing long-term hiring opportunities at EB’s R.I. facility at Quonset Point. This facility currently employs 3,500 workers, and expects to add more than 5,500 workers by the end of the 2020’s. This workforce plan will provide a steady pipeline of skilled workers to help EB meet its commitments to the U.S. Navy, and it will put thousands of Rhode Islanders to work in well-paying jobs. 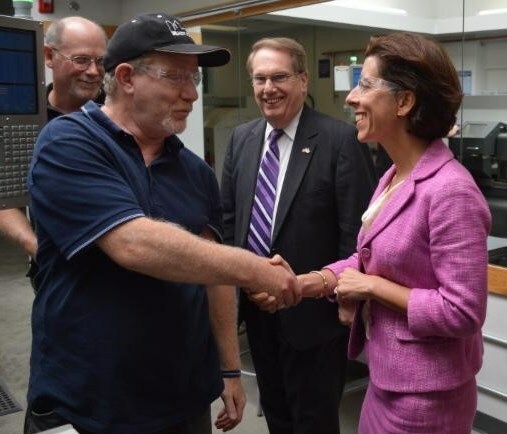 Through New England Tech’s Shipbuilding/Marine and Advanced Manufacturing Institute known as SAMI, the university will continue to train skilled welders and machinists to help meet the workforce demand at EB. Special thanks to Rhode Island’s Congressional leader Senator Jack Reed, the Ranking Member of the Senate Armed Services Committee, who assisted to include $5 billion for the Virginia-class submarine program and $1.5 billion for the Ohio-class submarine replacement program in the FY 2017 National Defense Authorization Act (NDAA) as well as Congressman Jim Langevin who co-chairs the Career and Technical Education Caucus and serves as a senior member of the House Armed Services Committee. Thanks to U.S. 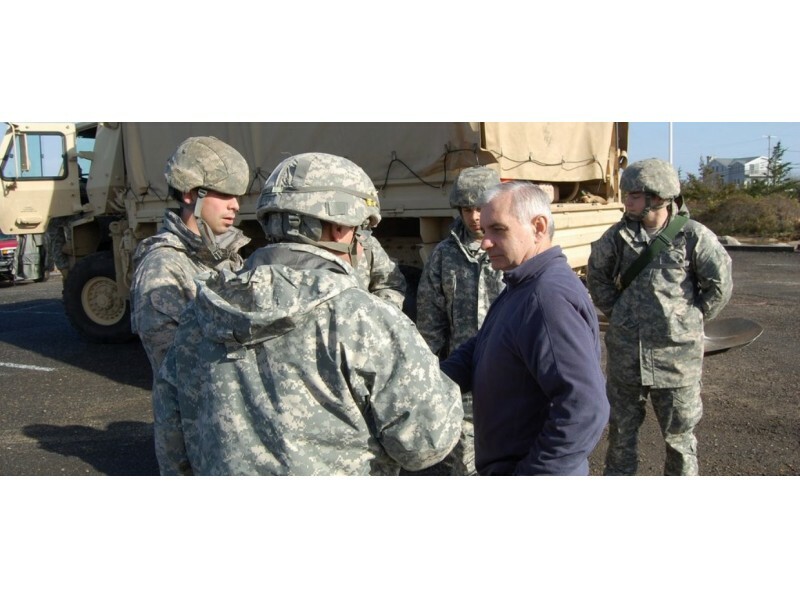 Senator Jack Reed, Congress approved the construction of a new National Guard Center in East Greenwich, Rhode Island, the home of New England Institute of Technology's main campus. 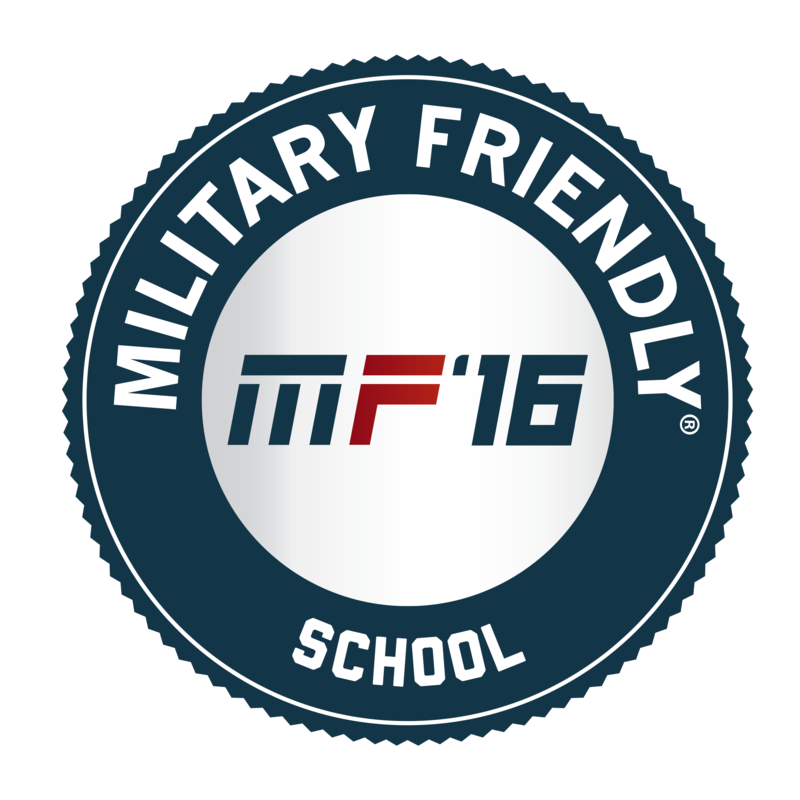 New England Institute of Technology received the "Military FriendlyÂ® School" designation in 2016. https://militaryfriendly.com/school/new-england-institute-technology We are proud of the veterans who attend and graduate from our university to pursue their passions and follow a new career path. 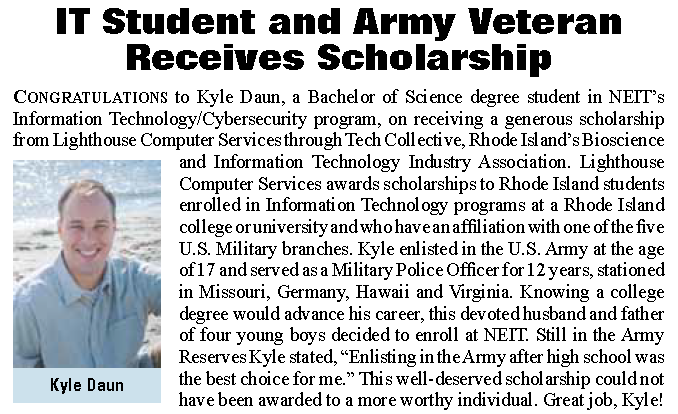 Last Summer, IT Student and Army Veteran Kyle Daun received a scholarship to New England Institute of Technology's Information Technology/Cybersecurity program. Inquire about financial aid and register for spring classes starting in March! 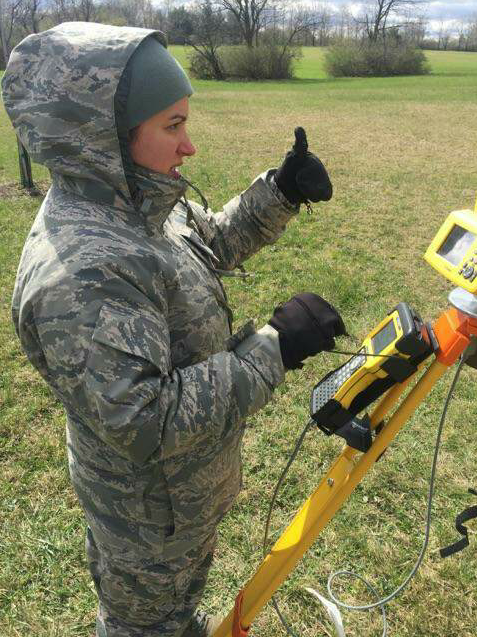 Visit us at http://www.neit.edu/military. 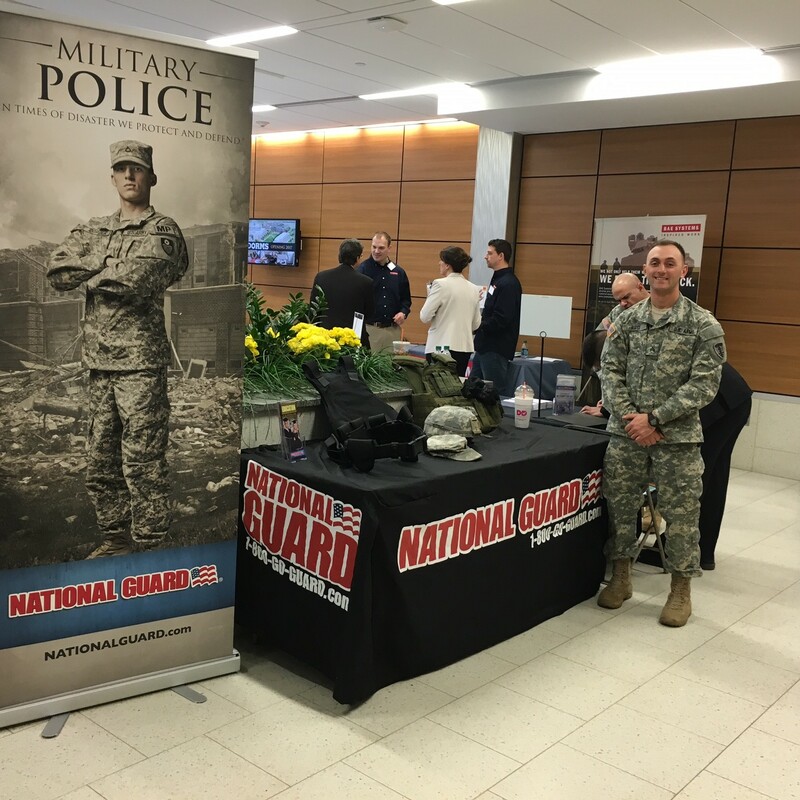 Yesterday at New England Tech’s annual Transportation Technology Career Fair, over 30 employers participated including the United States Army. 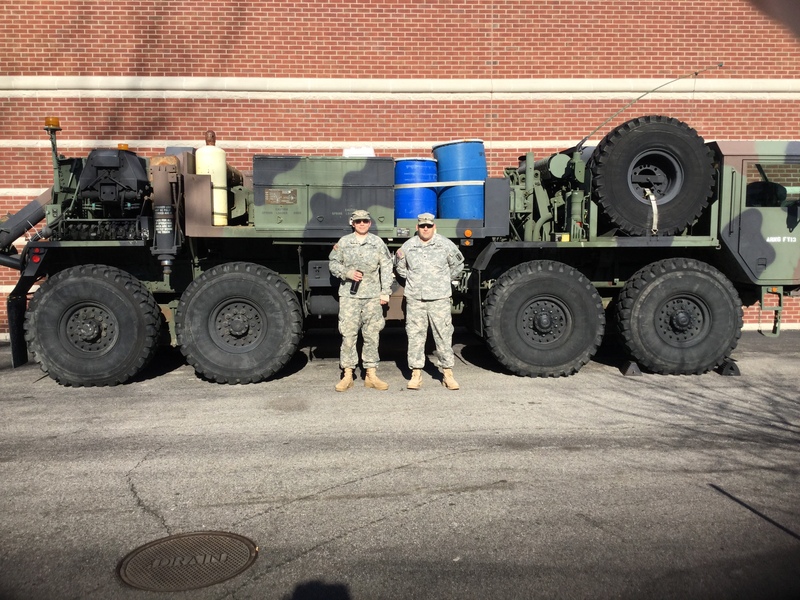 The Rhode Island National Guard's wrecker added a nice touch to our successful event. The full story will be posted at http://www.neit.edu/blog. Considering a degree in Construction Management? 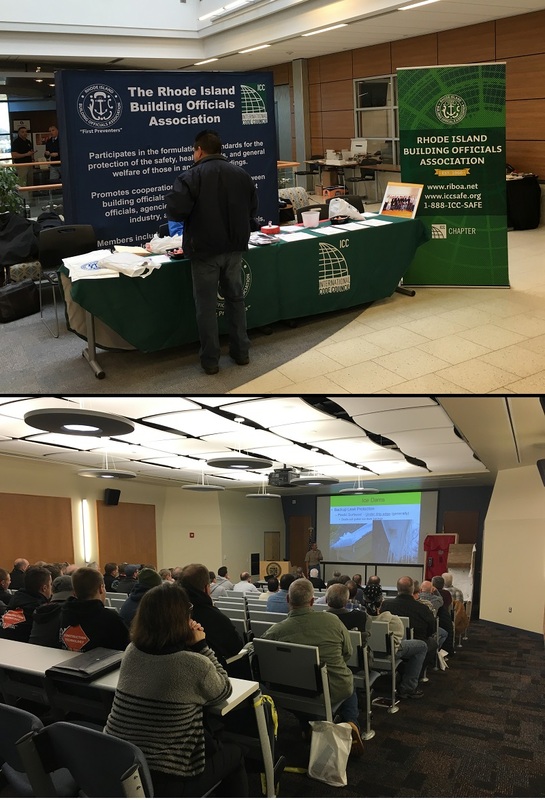 The Rhode Island Building Officials Association held their 5th Annual Expo and Education Fair last Friday, February 26th, at the New England Tech Campus located in East Greenwich, RI. 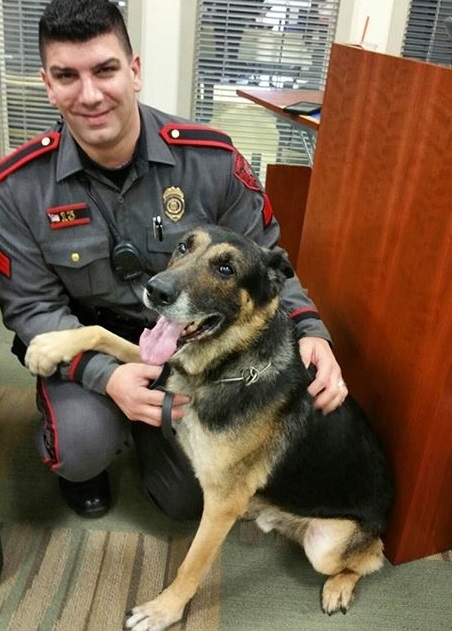 Enzo, the K9 dog for the Coventry Police Department, visited New England Tech's campus this month with 15 other departments as part of our Criminal Justice Recruiting event! One New England Tech Boulevard. One New England Tech Blvd..